Besides which, getting 20 pages per minute printed means a big saving in time and an increase in efficiency for your office as against waiting for 20 minutes for the same amount of pages. Not to mention if your output is greater, waiting for all those printing jobs to get done becomes an exercise in frustration and lost productivity. 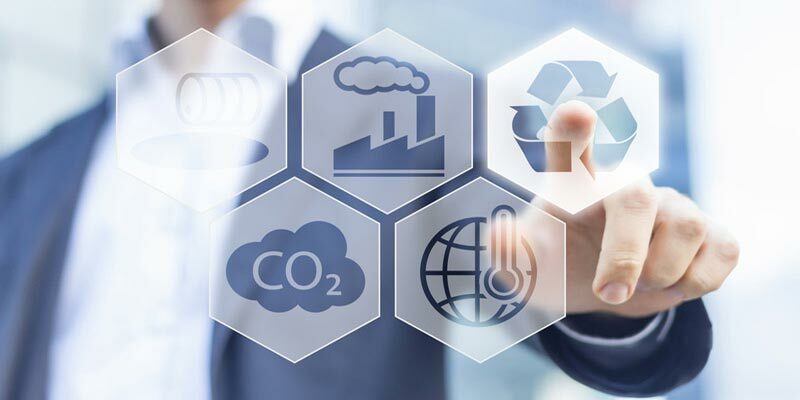 So again, using sustainable practices not only helps the earth’s resources in a general way, it saves your business costs and increases efficiency in a specific, measureable way. That always has to be a good thing, especially since small businesses don’t usually have a large budget and certainly nothing to waste. Small businesses can be proud of the fact that they use sustainable practices in these and other ways. It is well-known that they are the backbone of Australia, and that when some start doing it others will soon join them because of the savings in time and cost and the increase in efficiency. Not to mention how they can then use the fact as a way to get even more customers who also understand the benefits of using sustainable practices wherever they can.